Life of a mad typer: #contest from @NyxCosmetics Show Off Your First Place Lookon #Instagram! #contest from @NyxCosmetics Show Off Your First Place Lookon #Instagram! I love contests! Specially anything that gives a chance for artistic skills to come out. 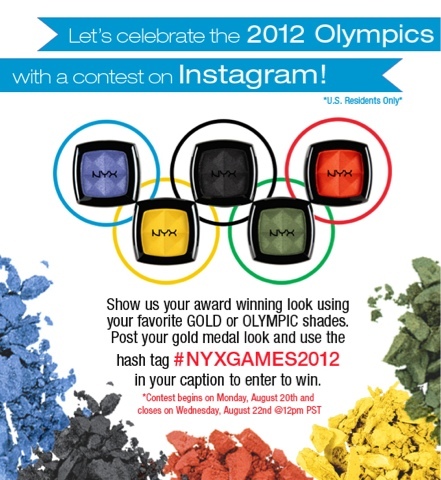 So here's the gist of it you do your makeup in a color of the Olympic rings or gold and post to Instagram with the hash tag #nyxgames2012 and the best will win! 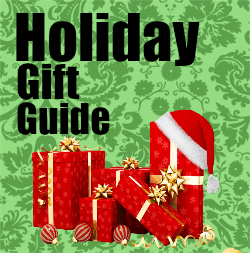 Ends 22nd at noon pst.